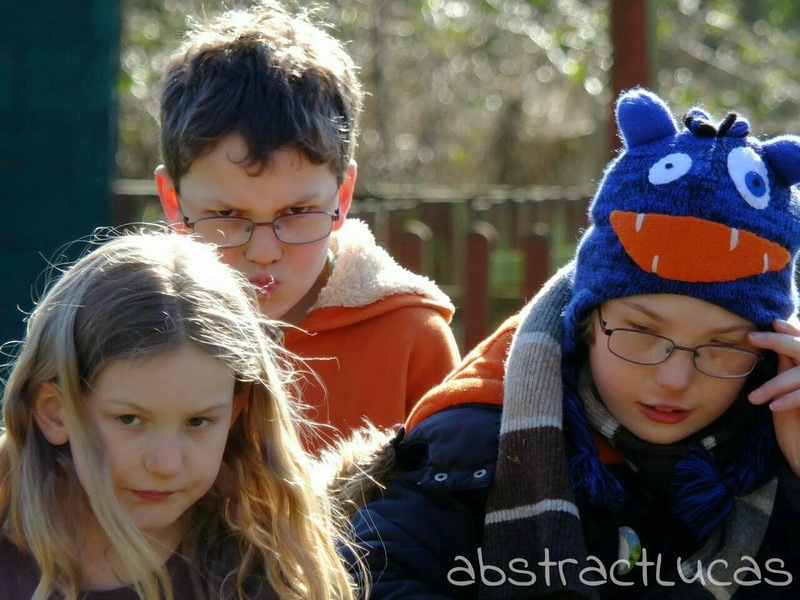 Taken last spring, but a definite favourite still - don't ask me what Noah is pulling the face for - I have no clue. Oh yes, we're a very harmonious family...! I *think* he had spotted me taking photos (I was a little way away) and he decided to mess about. Either that or he was temporarily possessed. Petal doesn't exactly looked thrilled either, but I comfort myself with the knowledge that this was four hours into the farm visit, and I got lots of much more... shall we say 'acceptable' shots before this (and after)! 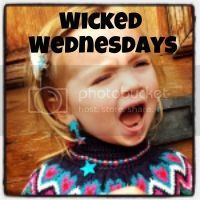 But hey, this is the point of #WickedWednesdays! They're always in the middle of some scheme or another! ha ha sibling love hey!